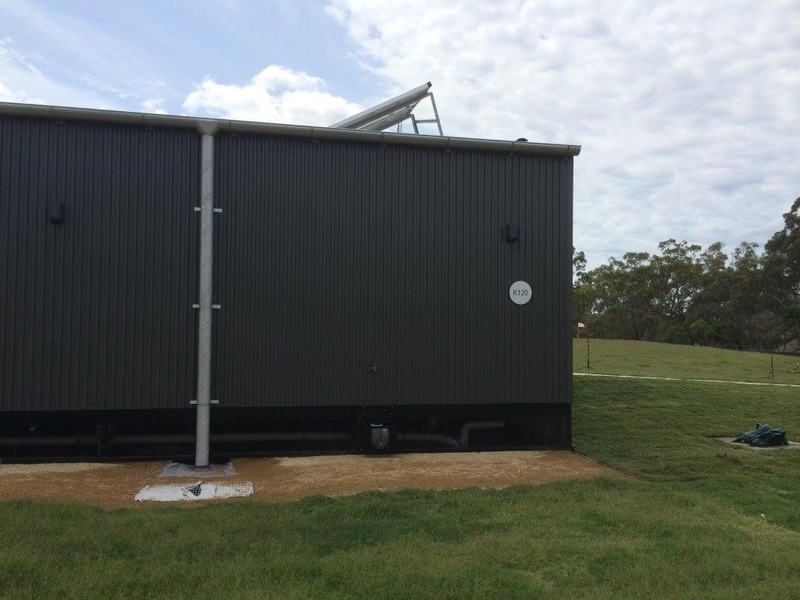 Laing O Rourke awarded Marathon Modular the sub-contract for constructing two modular buildings at Holsworthy, New South Wales for the Department of Defence. The works consisted of two sports field amenities & change rooms. 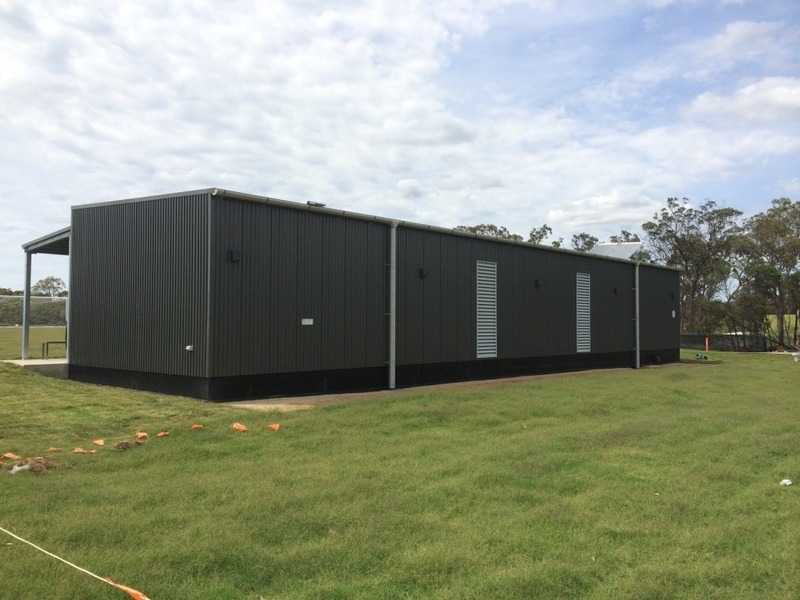 Marathon Modular constructed these custom designed buildings in 4 modules per building. Each building featured a raked roof, a verandah, solar hot water and disabled access. The interior of the steel frame modules included vinyl flooring, fibre cement walls and ceilings. The amenities were made up of six shower cubicles and 4 toilet cubicles with quality ceramic PC items. 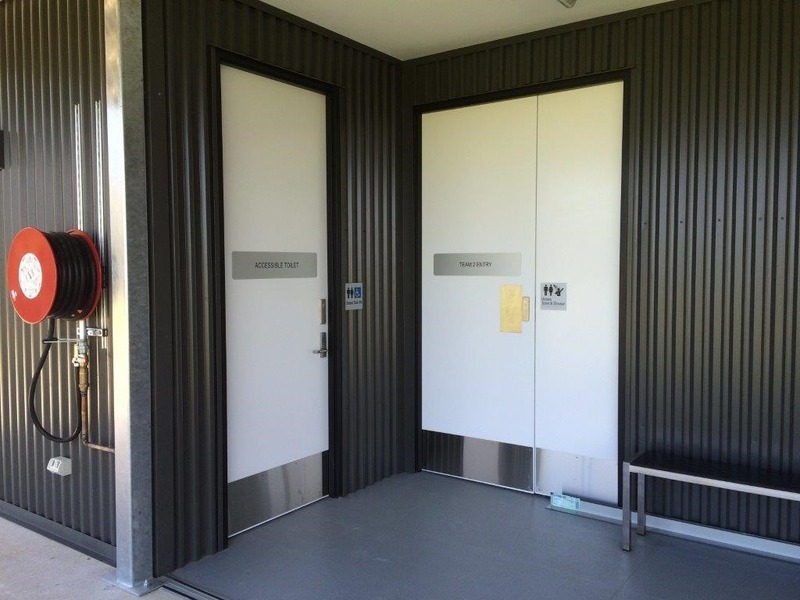 Marathon designed custom built timber seating and lockers for the change rooms.